For all your medicine needs, call Eannelli Pharmacy of Prairie Du Sac, WI. We are a member of Good Neighbor Pharmacy Group, and we offer a wide variety of medicines and medical supplies at very reasonable prices. 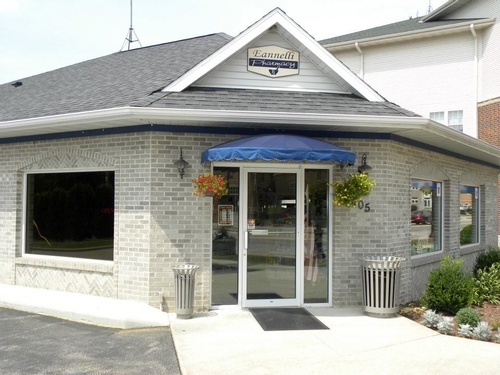 Eannelli Pharmacy has a drive-thru service, and provides free delivery within city limits to give you more convenience and comfort. Workers comp. billing is also available.